For the casual headphone user, spending hundreds of dollars on a pair may simply seem absurd. With brands like Beats and Bose flooding the market with numerous designs, it may seem like the only decent earphones are the expensive ones. But that is just not true at all. There are many options out there for those looking for affordability as well as quality. We have found ten great headphones close to or under $50 for you to consider and offered up our opinion on each. To start, we will line each of the ten best up in a handy comparison table, then dive further into the reviews. Don’t forget to head over to our best buy computer speakers under $50 buying guide. As this post proves, you don’t need to spend a fortune to get quality sound for your devices. Panasonic is very well known for being a reliable and quality household brand. 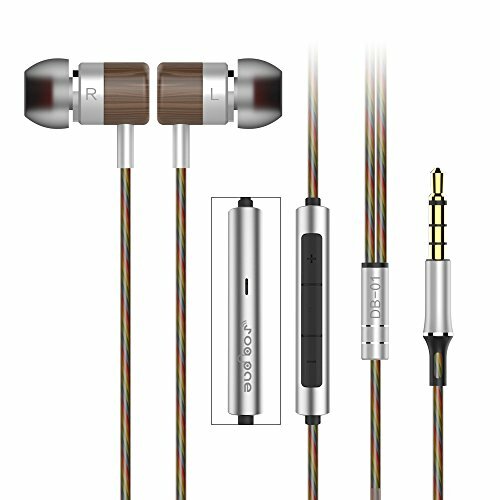 They live up to this standard with the ErgoFit earphones, which are extremely low-priced but do not lack in craftsmanship. Available in a range of bright colors, these headphones would be great for the younger crowd who would like great sounding music at an extremely affordable price, especially when earphones can be so easy to misplace. Though the bright buds can appear a bit cheap to some, these lightweight headphones may just become a new favorite of yours if give a chance. 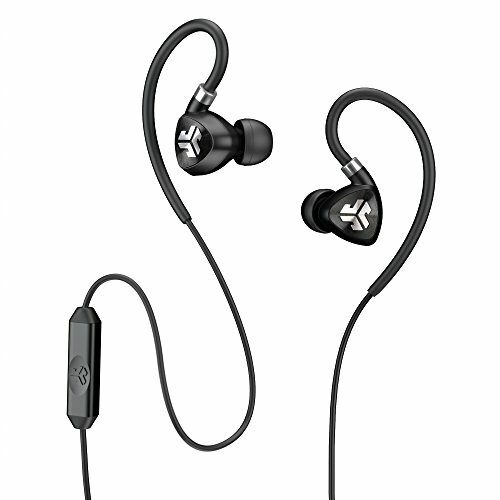 While they are certainly not comparable to a $200 pair, they hold their own on this list of ear buds to check out. RHA produces a variety of headphone designs, and though this is a cheaper model, these will certainly pack a punch when listening to your favorite playlist. Multiple ear tips are included for the perfect fit, and are helpful in blocking out any other noises in the area. The S500i’s powerful sound quality is definitely comparable to higher priced brands, and the secure fit of the model is great for athletes. Skull Candy is a well known headphone brand that produces a wide variety of options at many different price points. This particular model is extremely budget-friendly without compromising quality. Ideal for runners, the Methods fit snugly and offer moisture-resistance to ensure that they will stay in place throughout your entire workout. The simple design is available in bright yellow, gray or blue and has calling capability. You can answer or end a conversation, but unfortunately the in-wire remote does not have a volume control option. If you are looking for a big bass boost, this may be a pair to consider. 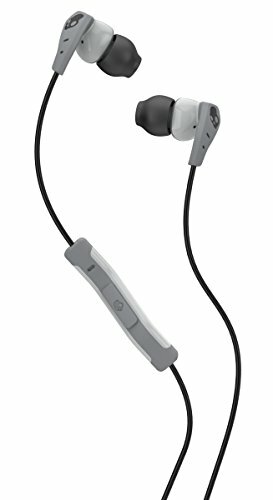 Another pair focusing on the fitness crowd, SOL claimed they wanted an exercise-friendly headphone with regular earphone quality. 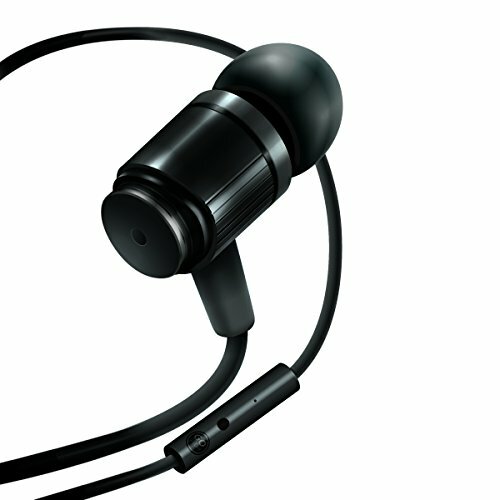 The company does make good on its’ promises and offers a securely fitted ear bud with great sound for those on a budget. Colors come in blue, neon yellow or black with four different ear tips to choose from. The remote within the cord can answer call as well as adjust volume and skip tracks, eliminating the need to fuss with your phone or iPod. Although light on additional accessories, if you are an avid runner or simply want a snug pair of earphones these Relays will surely fit the bill. Although some won’t appreciate the over-ear design, the Fit 2.0s are extremely versatile in ensuring that you will get the best fit possible. Offering seven differently sized ear tips as well as two extension cables and a shirt clip, JLab does not skimp on the accessories. 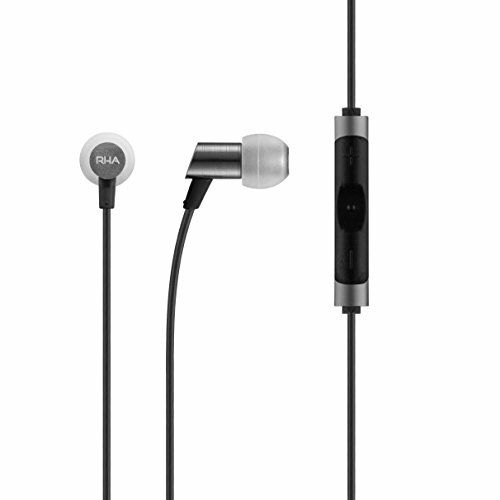 Water and sweat resistant, these buds will change the way you think about economy headphones. The color options for this set of ear buds include black, blue/black or black/green. With sound quality this crisp, you will wonder if you misread the price tag. Safety certainly comes first for these workout headphones. Featuring a reflective cap on the earpieces, running at night is made just a little less stressful when wearing these. They also allow ambient noise to travel through, which may not be ideal for most situations, but is absolutely essential for the outdoor jogger. Three pairs of ear pieces are included for snugness and the Reimers are offered in black, blue, pink and white. Firm buttons on the cord’s remote ensure that you will not accidentally adjust the volume, and the mic offers calling capabilities. Sound quality is great for the price, and you will be hard pressed to find better headphones to wear while exercising outdoors. 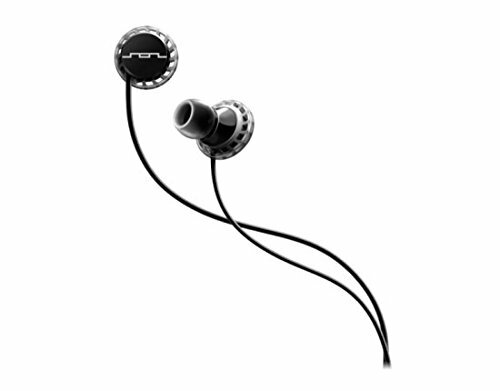 While rugged is not a word usually associated with cheap earphones, the RNFs are just that. 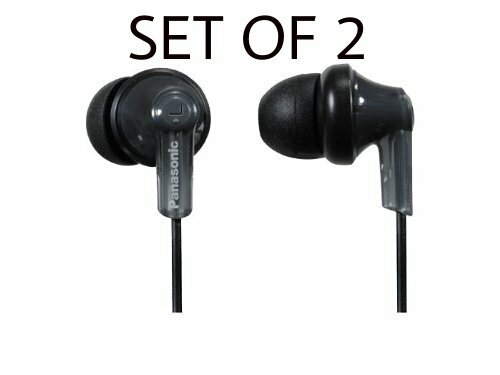 The metal housing and sturdy cables ensures that these ear buds will last you more than a few uses without breaking your budget. Four color options are available in black, rasta, green, and silver. Three sizes of silicon ear pieces are included for noise reduction, as well as a charming little carrying case. Perhaps the biggest add-on is the microphone with voice command which makes answering a call while listening to your favorite song a breeze. The RNFs prove that you do not need to plunk down hundreds of dollars for high quality headphones. A lot of folks are not in favor of an over-the-ear style of headphone, but the SE112s just may change a few minds. Yes, the wear is a little awkward at first, but once you get used to it the performance of these puppies more than makes up for it. Perfect for those looking for a lot of noise-isolation, this model’s sturdy fit boasts not only comfort, but also quality. Although this version does not offer a mic or volume control, those sacrifices are nothing compared to the high level of sound the SE112s produce. 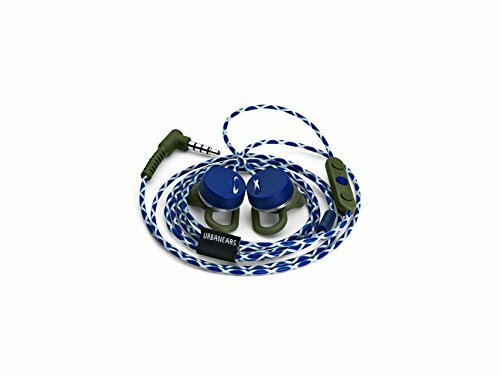 Considered an upgrade from today’s standard ear buds, it is safe to say that Shure has indeed made a superior set of earphones. With a slim, sleek handcrafted wood design, the AUDBOS Noise Isolating Earphones are a step above the rest. Finely tuned double dynamic drivers and balanced armatures deliver crisp, clear sound, and the in-line remote control is compatible with most iPhone and Android devices. For the true audiophile on a limited budget, AUDBOS has made an astounding set of ear buds at an extremely affordable price. For those on the hunt for superior quality and comfort, these headphones are leagues above the rest in almost every aspect. If you are looking to purchase a pair of headphones sole for the purpose of listening to music, Monoprice may have the pair just for you. 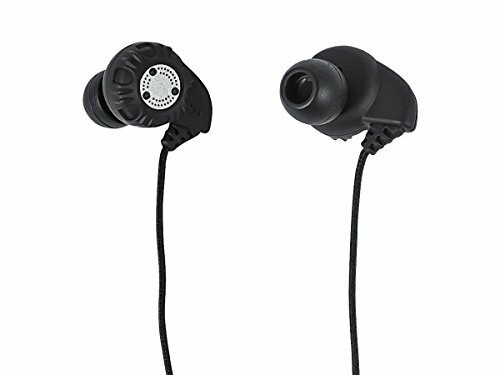 Extremely affordable, these noise isolating earphones are simple and sturdy with no unnecessary bells and whistles. They are a bit bigger than most other ear buds, but not at all heavy or uncomfortable on the ear. Coming in white, silver, pink or black, the Monoprice earphones will surely do the trick while you are walking to the bus stop or lounging around the house. They are not the best option for working out, but at under $20 who can really complain? There are many available options for those in the market for a new set of headphones, but at under $50 a piece these contenders certainly do pack a big punch for us. Finding one to fit your specific needs has hopefully been made easier, and you can be rocking out old school in no time with your new buds. Other content that you might be interested in! We have a pretty comprehensive guide on the best studio monitors if you’re into music production. This list of the ten best models will equip you with the buying knowledge you need in order to buy right first time. 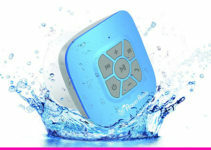 If you love your music so much that you can’t even have a shower without your favourite tunes, then you need to read our guide on the best bluetooth shower speakers.